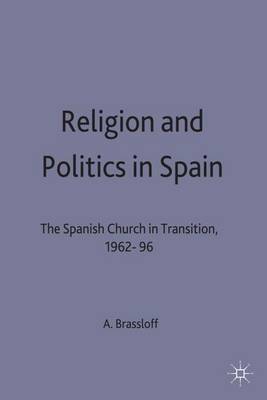 An examination of the Spanish Church in transition over recent decades, as it responded to far-reaching societal change. Having disengaged from Francoism, it embraced democracy but found itself somewhat at odds with various aspects of the modernisation of Spain, the ongoing process of secularisation and the 'supermarket' approach to doctrine of its own membership. In its goal of maintaining influence, its long-established strategy of alliances with secular - political and socio-economic - power groups became pointless in a society not so much hostile as indifferent to institutionalised religion. The challenges facing the Spanish Church are placed in the context of Vatican and grassroots Church developments as well as within the sweep of Spanish history.